Dream in brick. Make it real. To our friends, followers, artists, and everyone who has helped us make it this far, we here at the brickly Team have an important (and unfortunate) news to announce. 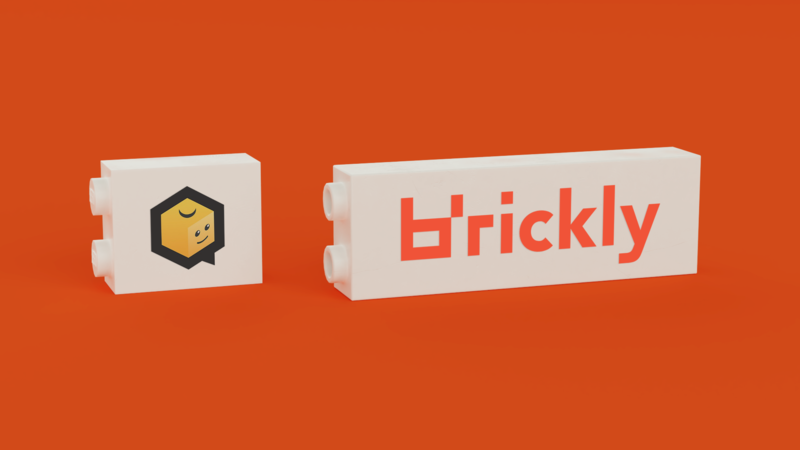 The original brickly Team will soon disband, and our NYC HQ will shut down by the end of 2017.